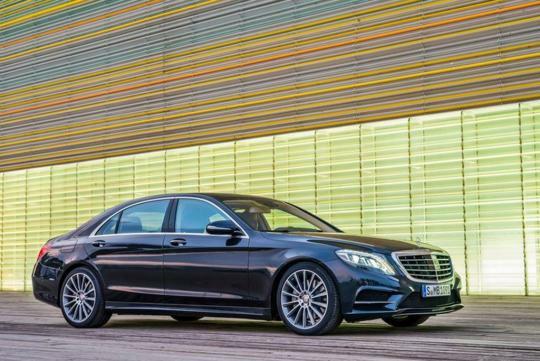 Mercedes-Benz claims that the 2014 S-Class is the best car in the world. 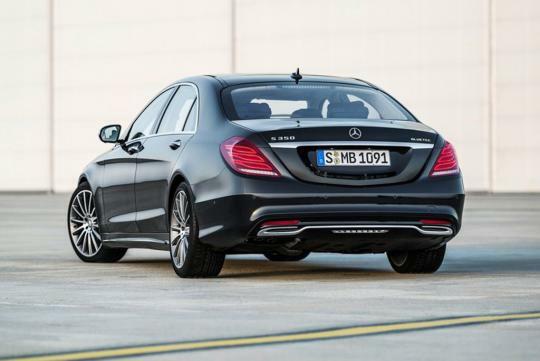 AutoExpress took the brand new German flagship sedan for a spin in Canada to see if the claim is justified. Since the S-Class is supposed to pamper its occupants, the review begins with the reviewer taking a back seat and enjoying the executive seat package. Well, I was pretty amazed by the hot stone massage function, pull-up table from the centre arm rest and air conditioning system which included five different fragrances. The reviewer proceeds to take over the helm and he was impressed by the way the magic body control scans the road conditions and sets up the suspension accordingly. Speed bumps are soaked up very well and the occupants would barely feel them. 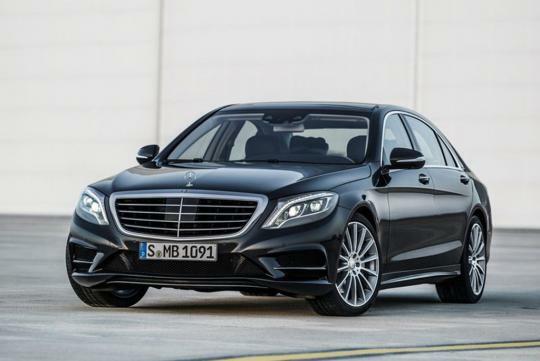 Taking into account the price and level of engineering and technology, the reviewer concludes by saying that the new S-Class could just be the best car in world. However, everyone has a different set of judging criteria. Perhaps, it would be more appropriate to say that the S-Class could be the best "towkay" car in the world.